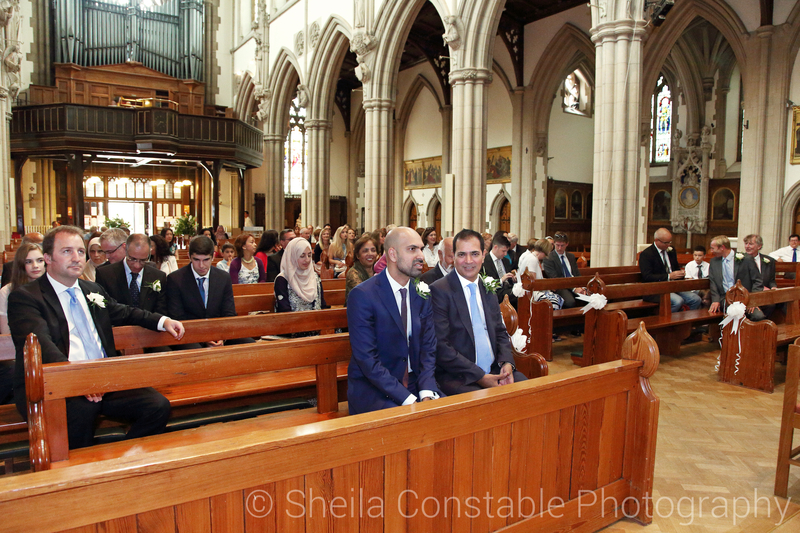 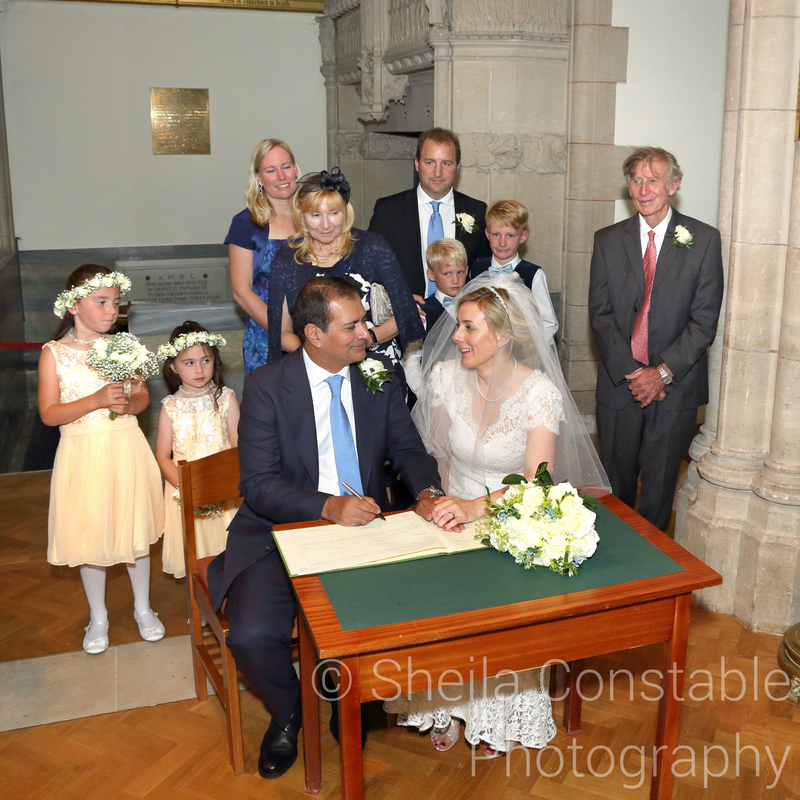 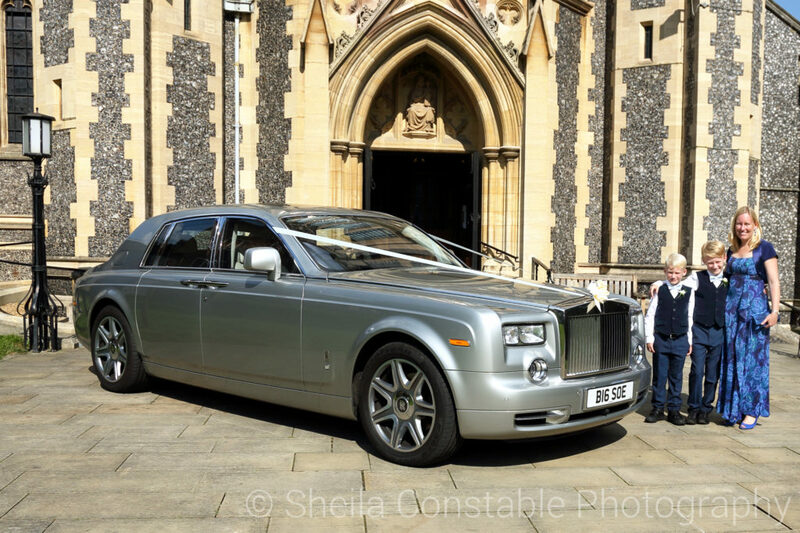 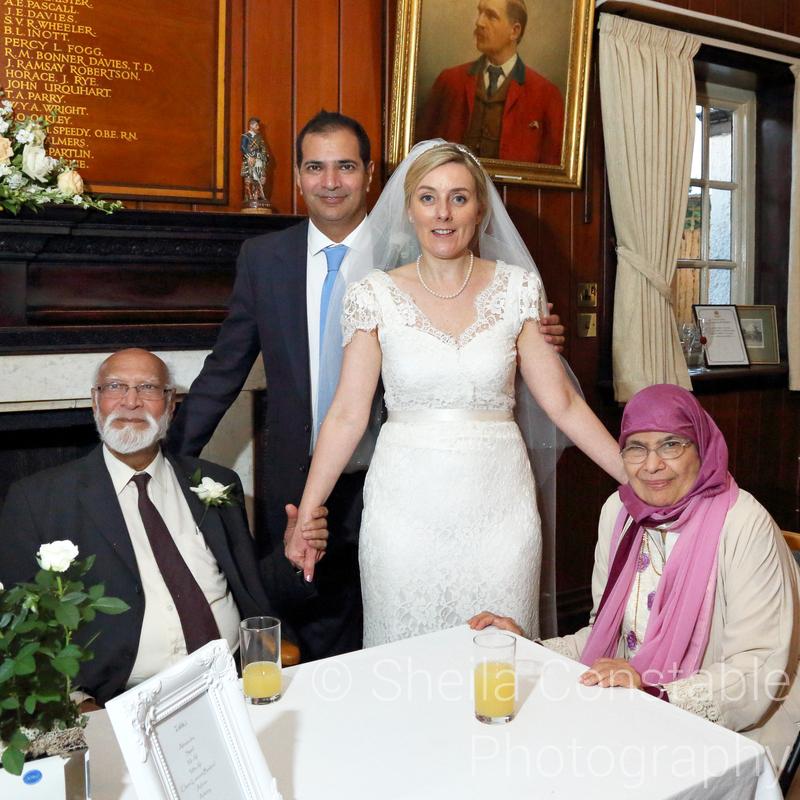 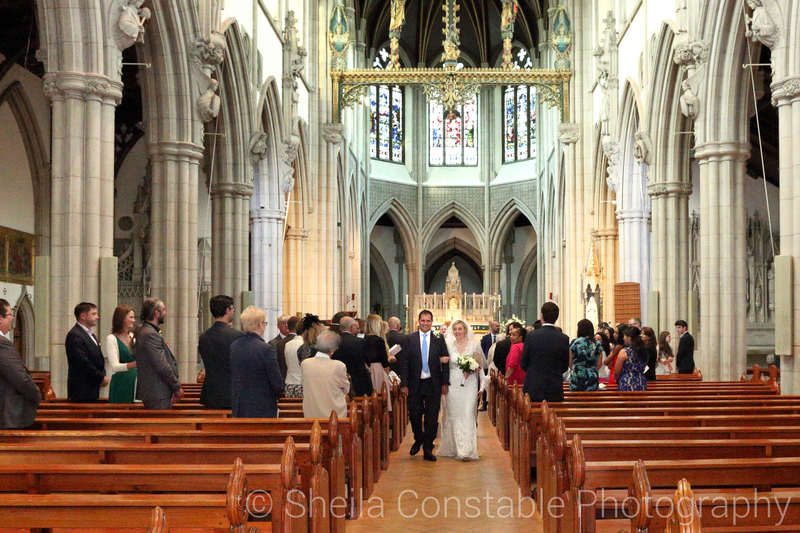 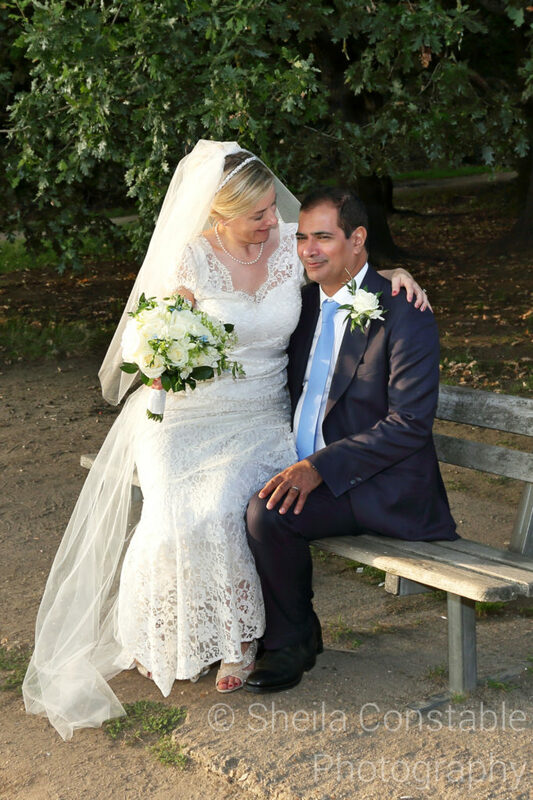 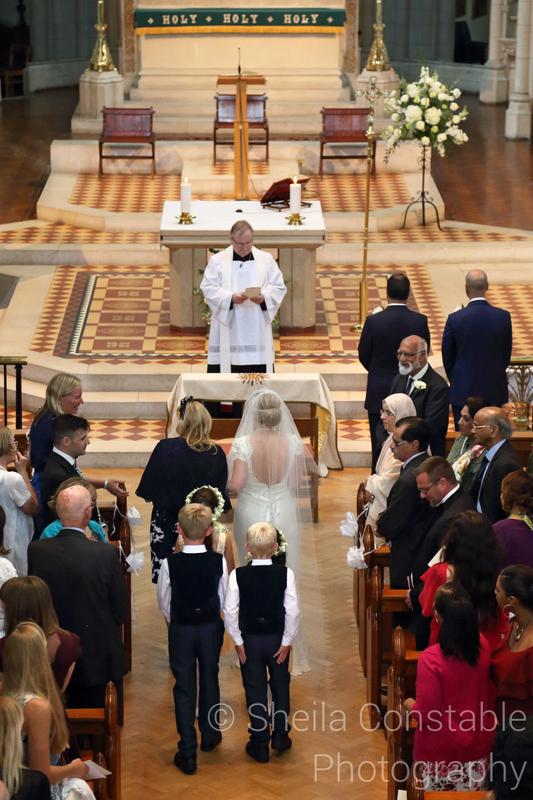 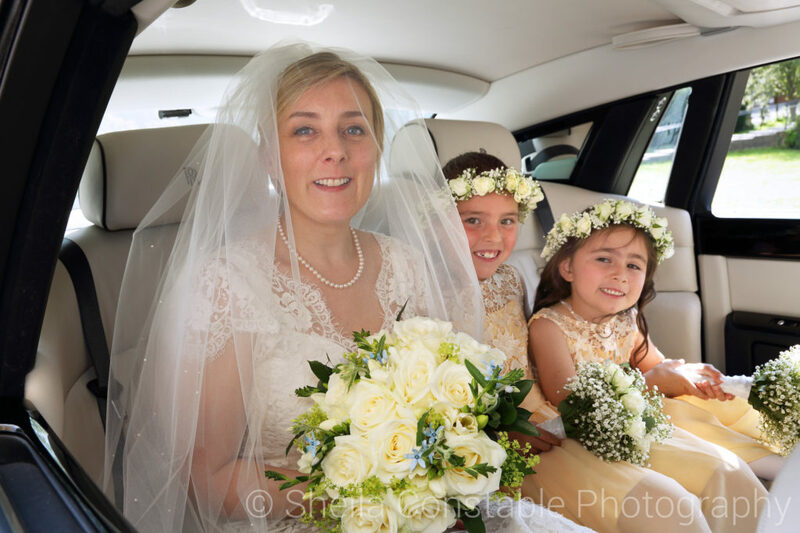 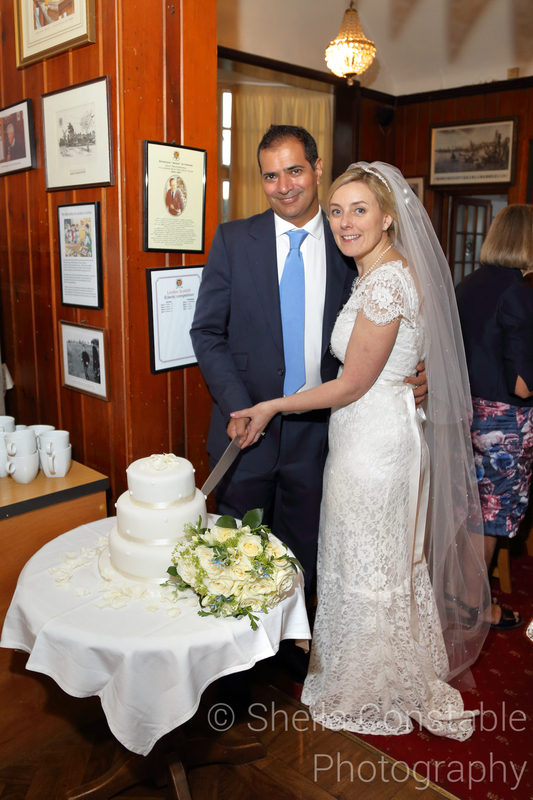 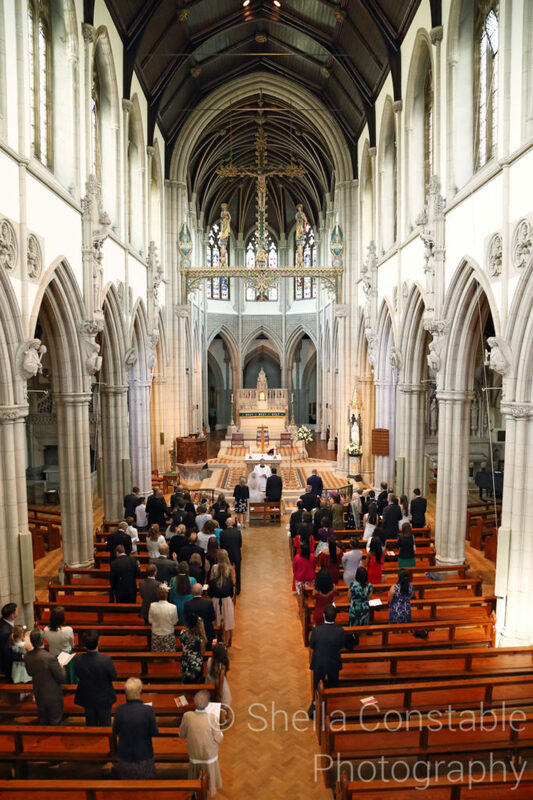 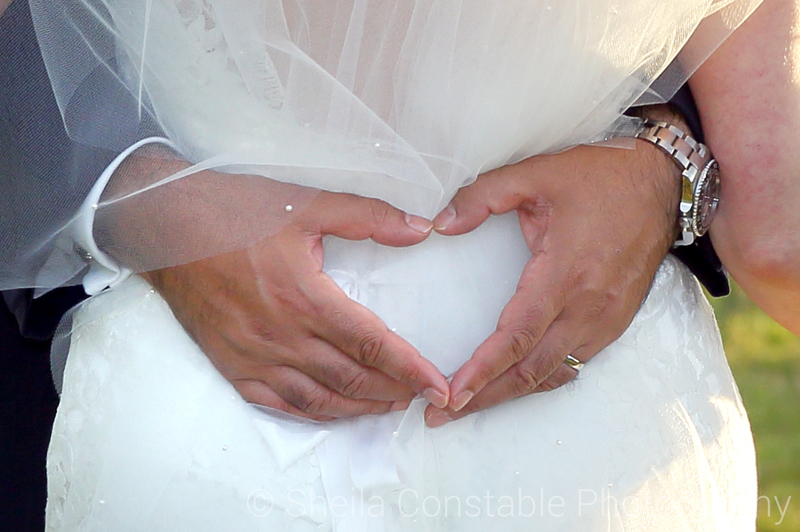 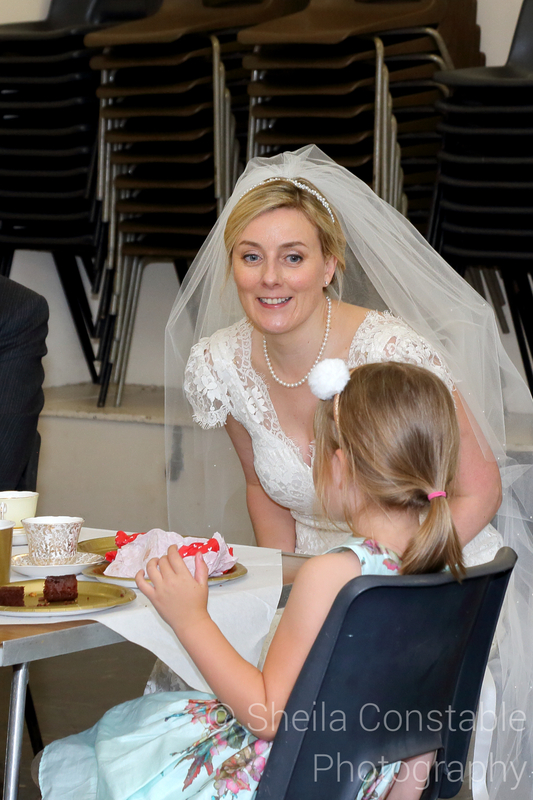 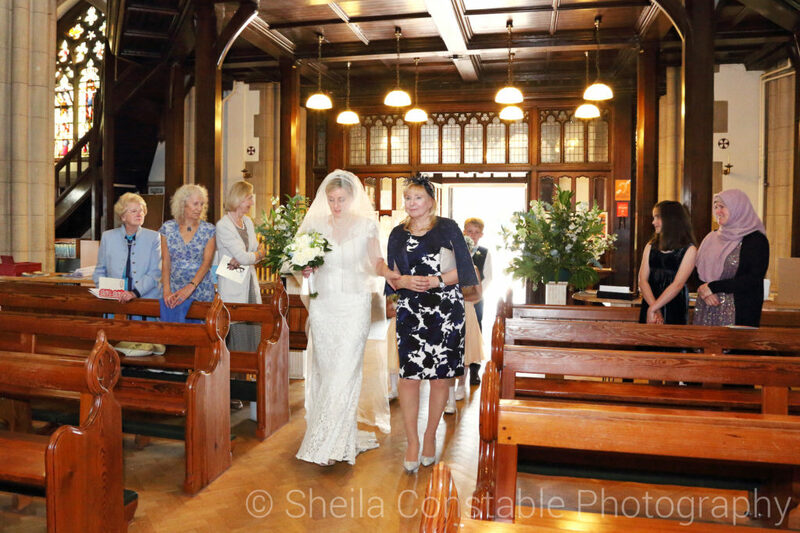 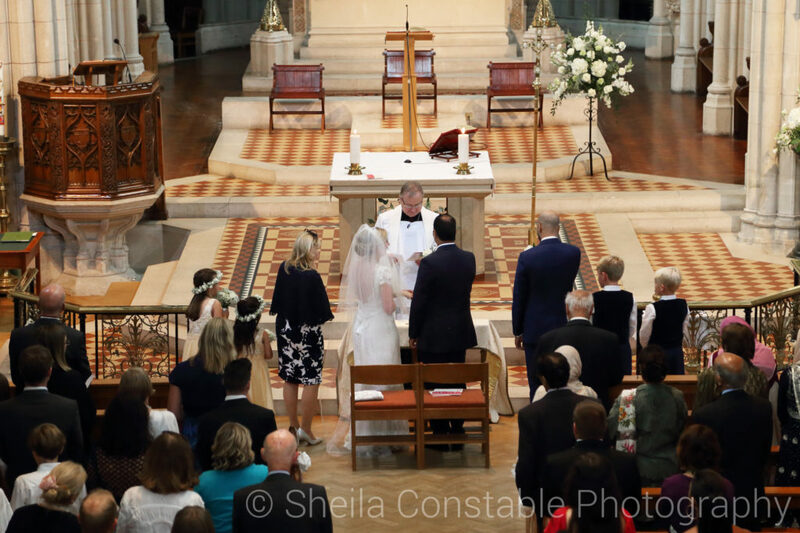 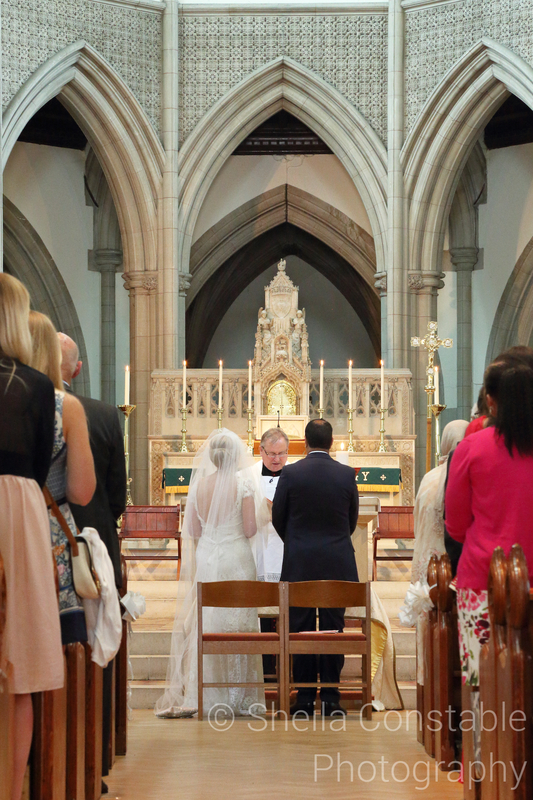 Alexandra and Syed married in September at the Sacred Heart Church Wimbledon. 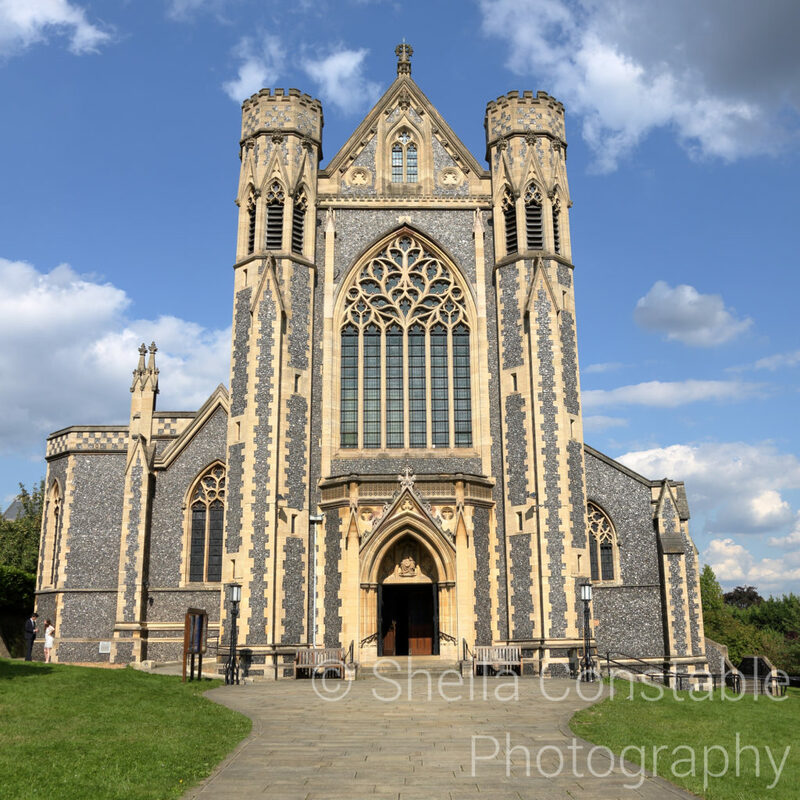 Built in 1887, the church is an impressive building. 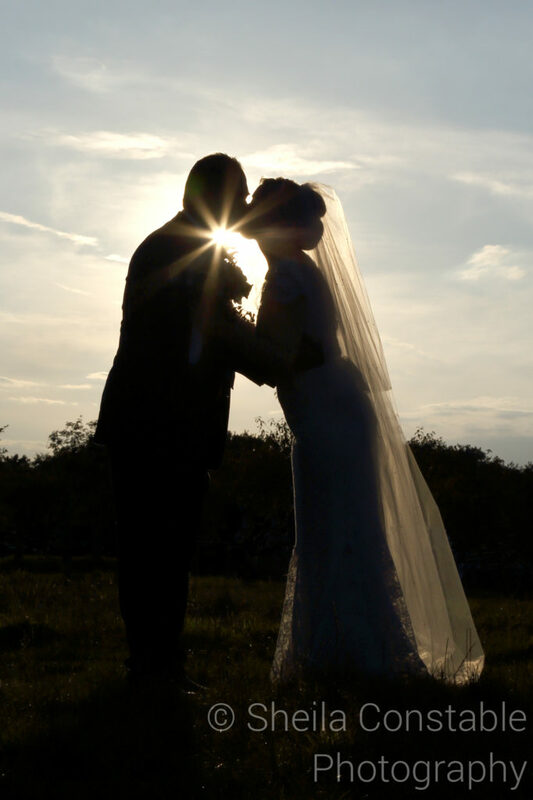 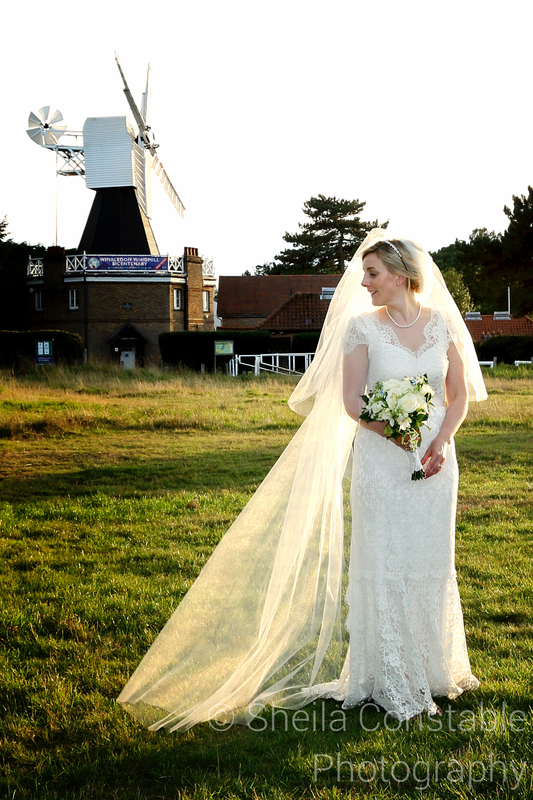 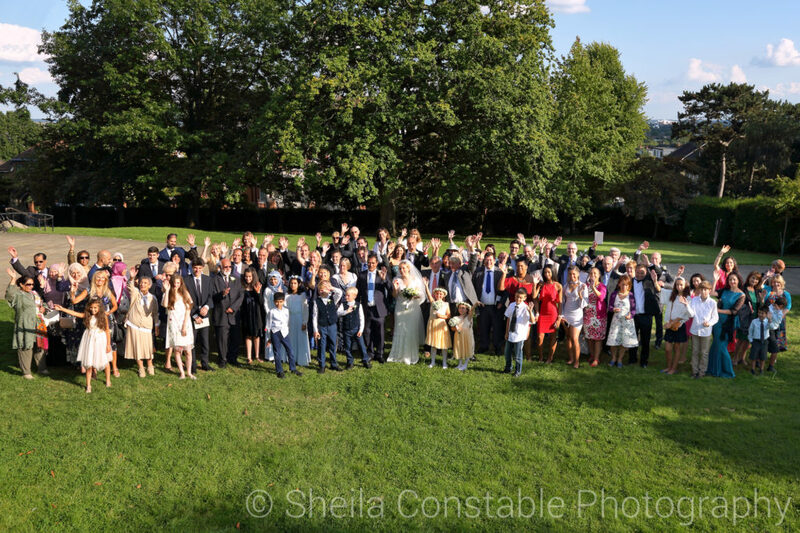 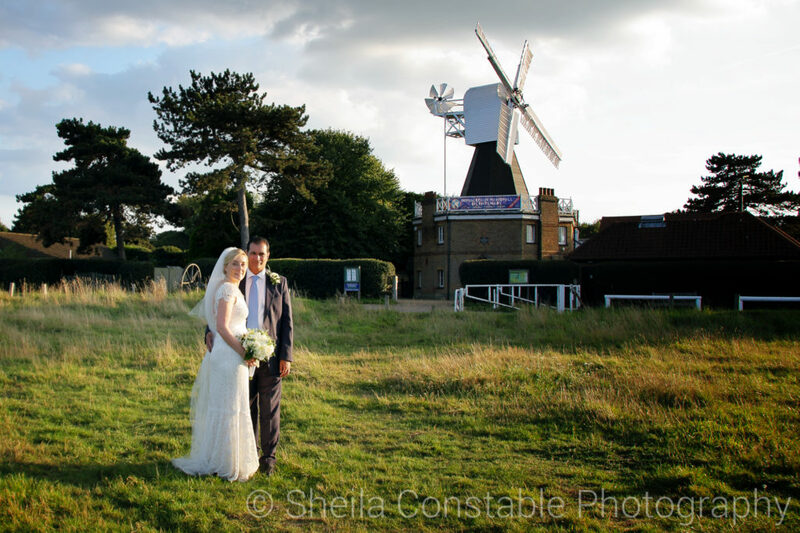 After their ceremony, the couple invited their guests to afternoon tea in the church hall which was followed by their reception at London Scottish Golf Club on Wimbledon Common so we were able to take advantage of the late afternoon sun for photos on the common. 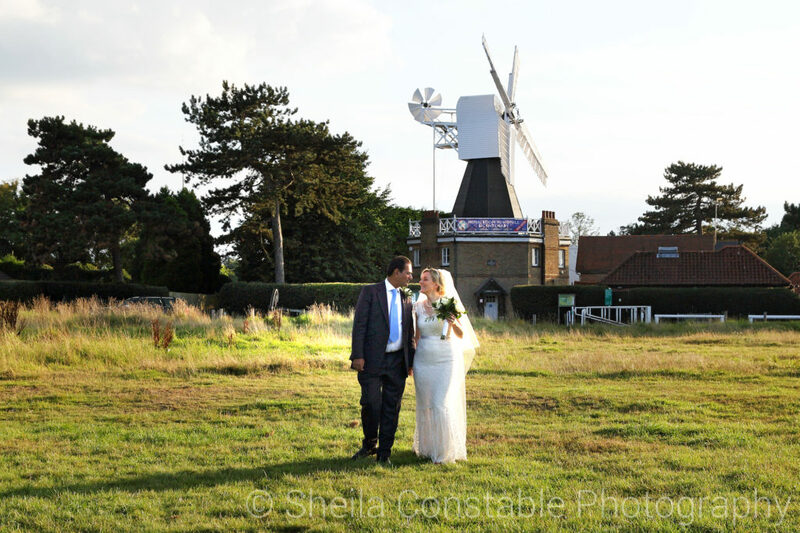 Alexandra and Syed were keen to have the famous windmill, now a museum featuring in many of their photos. 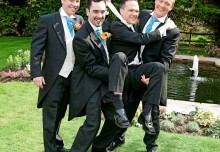 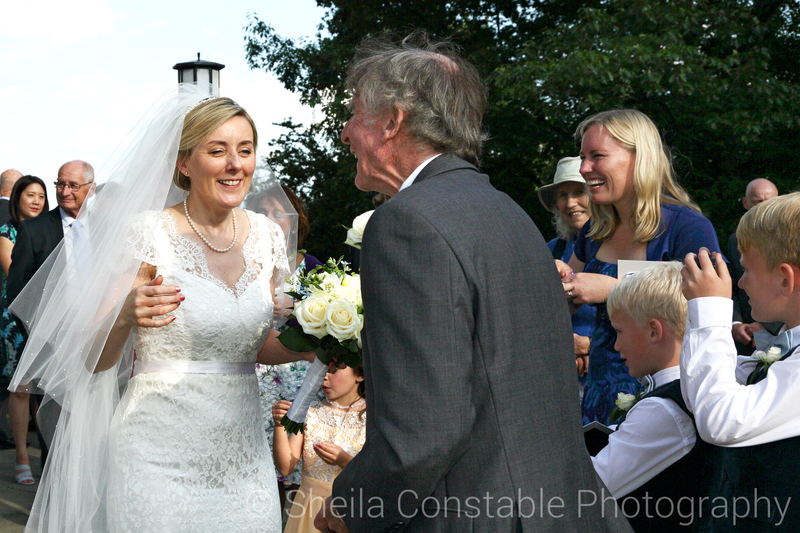 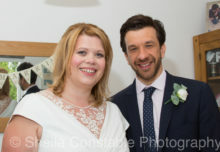 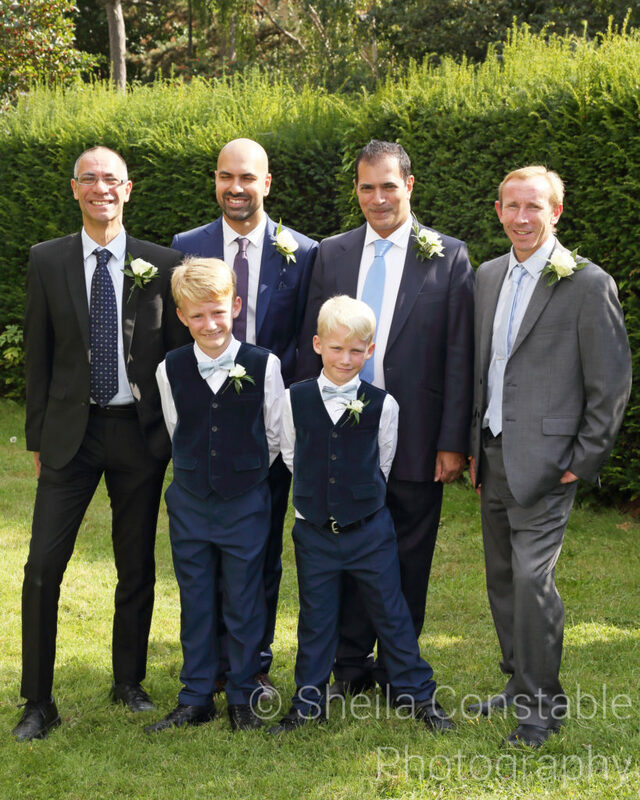 Here are a few photos from their lovely wedding. 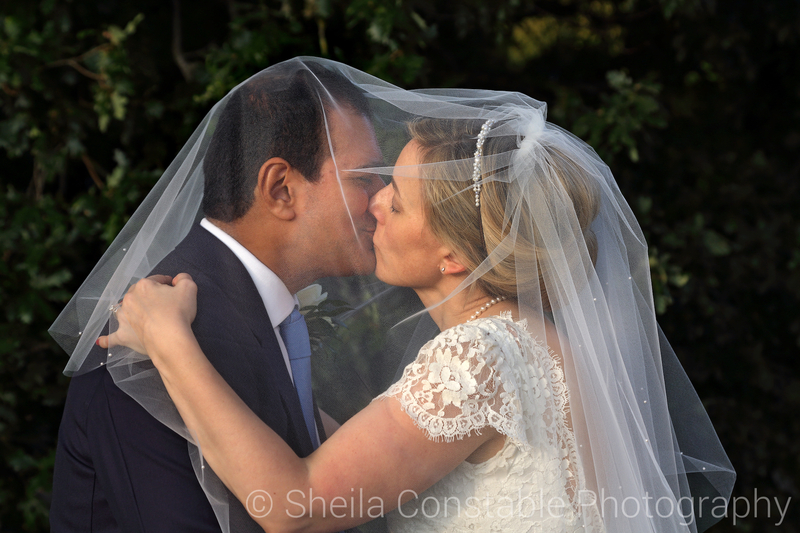 Congratulations Alexandra and Syed and best wishes for the future.